Join us to celebrate the New Year! $15 wine flight + $5 for snacks! 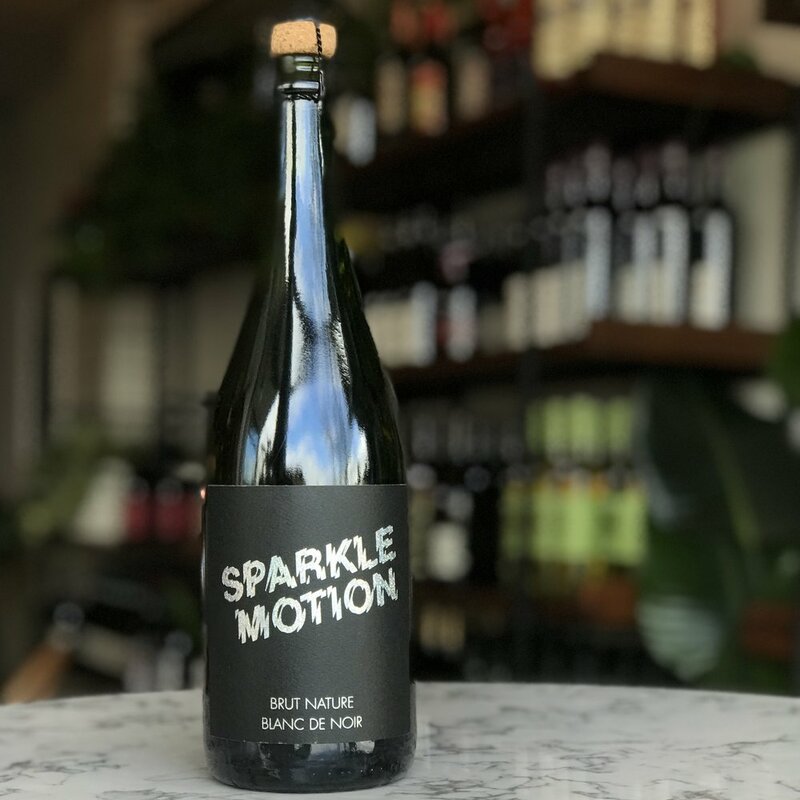 Pouring Sparkle Motion by the glass all day. Yay! Earthy, lemony, dry and crisp with notes of green apple and pear. Gorgeous pale yellow color. Certified organic and sustainably produced. Fragrant! Orange blossom, lemon, honey and ginger. Ripe melon, lime zest and citrus candy. Nice structure and lasting finish. 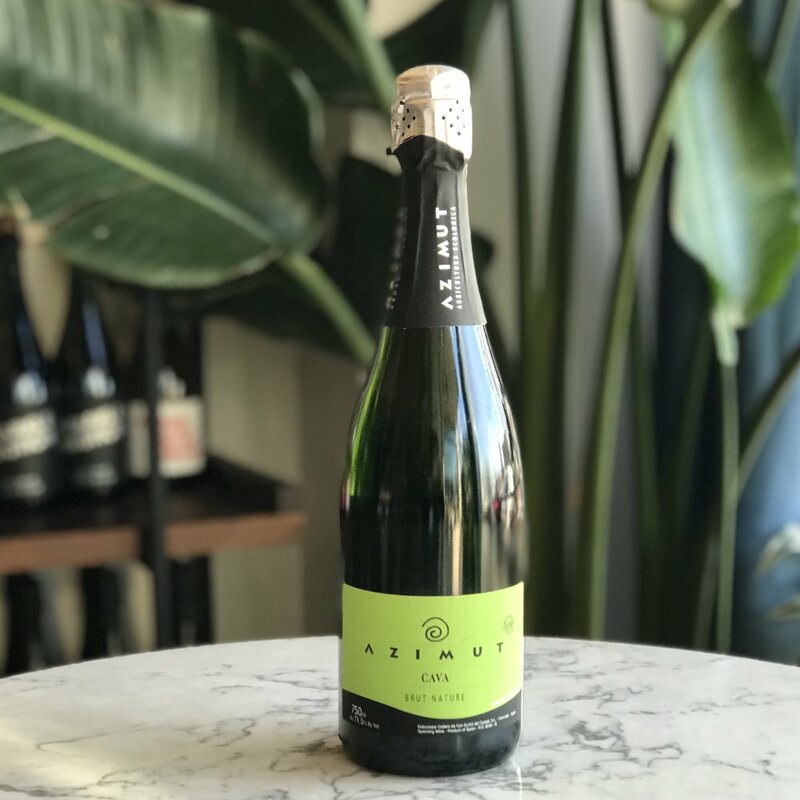 Organic, biodynamic, sustainable and vegan. Pears and cream, neroli, mineral and pecans! Bright, rich, tangy, nutty and savory. Sustainably produced and vegan with no added sulfites. “Prickelnd” means “tingly” or “sparkling” and “die leidenschaft” means “passion”! An appropriate name for a delectable bubbly made by the méthode champenoise. Super small production and absolutely beautiful. Apricot, peach, pink rose petal and cream. Nectarine zest and toasted brioche. Creamy, spicy, rich and tangy! This wine is incredible. Native yeasts and minimal intervention. 100% Pinot noir. The crown jewel of St. Reginald Parish made from high-elevation Oregon fruit. Direct-pressed as Blanc de Noir with zero skin contact, but retaining the slightest rose color. 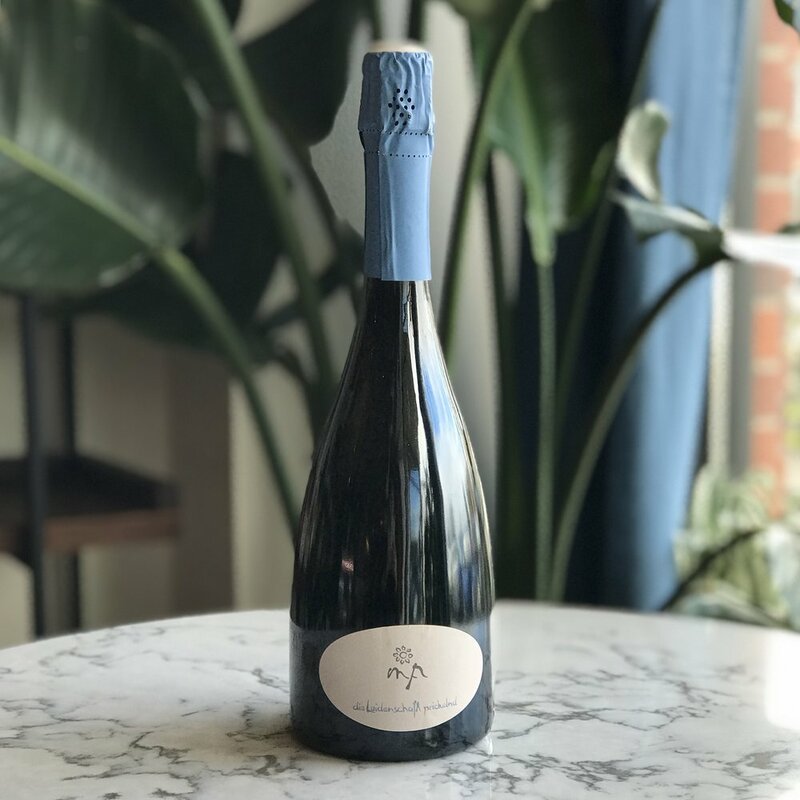 Created by méthode champenoise from the most beautiful grapes picked by the vineyard owner. Be the first to know about our events.